Raw, funny, heroic, sad, and wonderful: A behind-the-scenes look at how women execs made it to the top in the transportation industry. 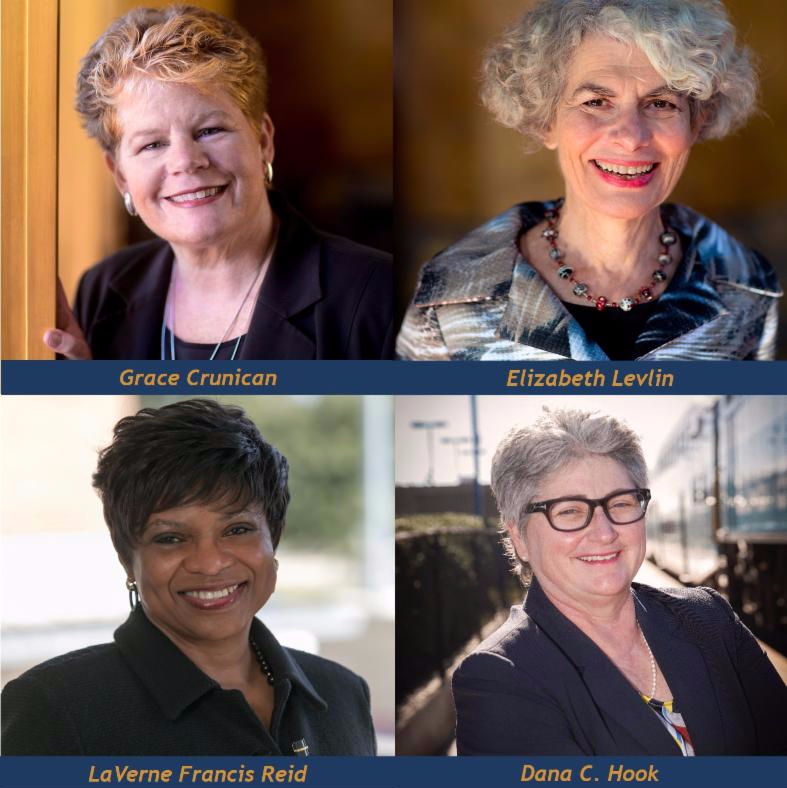 Meet BART General Manager Grace Crunican and other women leaders who will be there to share their secrets of success. Panelists include women featured in the new book "Boots on the Ground, Flats in the Boardroom: Transportation Women Tell Their Stories." 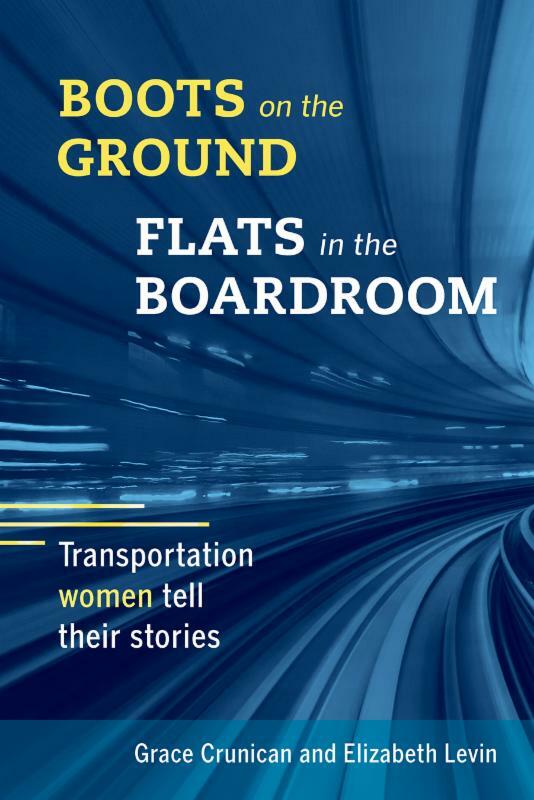 Two WTS International Past Presidents, Grace Crunican and Liz Levin, have co-authored Boots on the Ground, Flats in the Boardroom: Transportation Women Tell Their Stories. Featuring first-hand accounts from 18 pioneering women, their anecdotes and experiences will change your professional life and entertain you personally. Self-parking is also available at Pershing Square for $10. Two blocks from Metro Red/Purple Line stop at Pershing Square Station. Accessible by DASH B. Reservations must be received by 5pm, Friday, September 25, 2015. Cancellations must be made by 5pm on September 25 in order to receive a refund. For more information about this event or WTS-LA, visit www.wtsinternational.org/losangeles.